Volunteering makes a huge impact in the lives of others, but did you know it also benefits the volunteer? There are many physical and mental health benefits to volunteering. Volunteering helps people stay sharp, both physically and mentally! 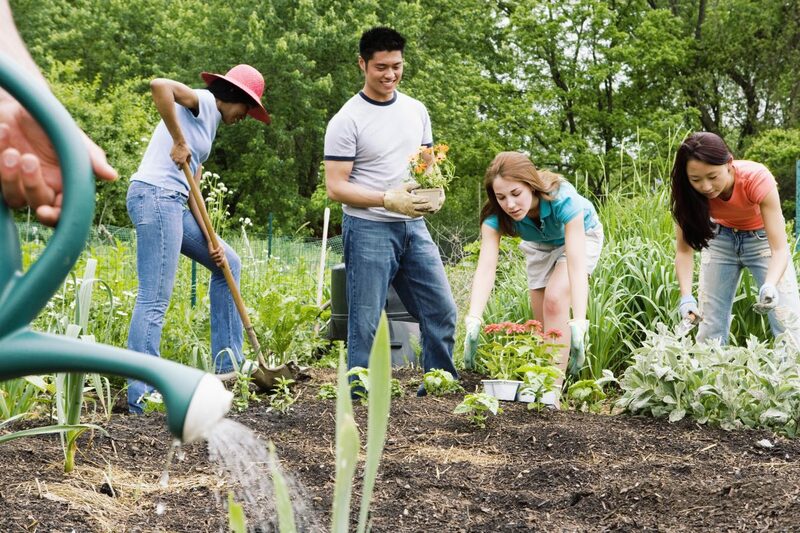 Studies have shows that those who volunteer report better physical health than non-volunteers. Volunteers also report increases in life satisfaction and greater positive changes in perceived health due to volunteering. These benefits are especially pronounced in volunteers 60 years old and better! Learn more in our “Why Should Seniors Volunteer” toolkit! Volunteers build stronger social networks that act as a buffer to reduce stress. Volunteers also tend to enjoy the time they spend volunteering and receive a sense of satisfaction from helping others. This also has a stress-reducing effect. An analysis of data from the Longitudinal Study of Aging found that individuals who volunteer have lower mortality rates than those who do not, even when controlling for age, gender and physical health. Other studies have shown that those already suffering from serious illnesses report declines in pain and depression when serving as peer volunteers from others similarly afflicted. Volunteering helps create new relationships with others with similar interests. Dedicated volunteers expand their social networks, and build lasting relationships with fellow volunteers. Volunteering can help your career! Volunteering lets you learn new skills, and use the skills you have! Often, skilled and committed volunteers are the first to be on the radar when new positions open up within organizations. Volunteering can also lead to scholarship opportunities for young volunteers. Learn more in our “Why Should Youth Volunteer” toolkit! View all our volunteering toolkits here!